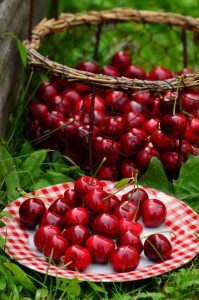 Cathy Isom continues her series with the important role cherries play in your blood sugar, weight loss, and even sleep! That’s coming up on This Land of Ours. Despite being higher in sugar than fruits like fresh cranberries or raspberries, whole cherries are really very low on the glycemic index. They’ve been shown to improve blood sugar for those with diabetes, and can be eaten with whole grains or nuts and seeds to lower the glycemic spike even more. Cherries have also been shown to reduce belly fat due to the way they lower inflammation. Their specific antioxidant compounds are also directly linked to a lower waistline. 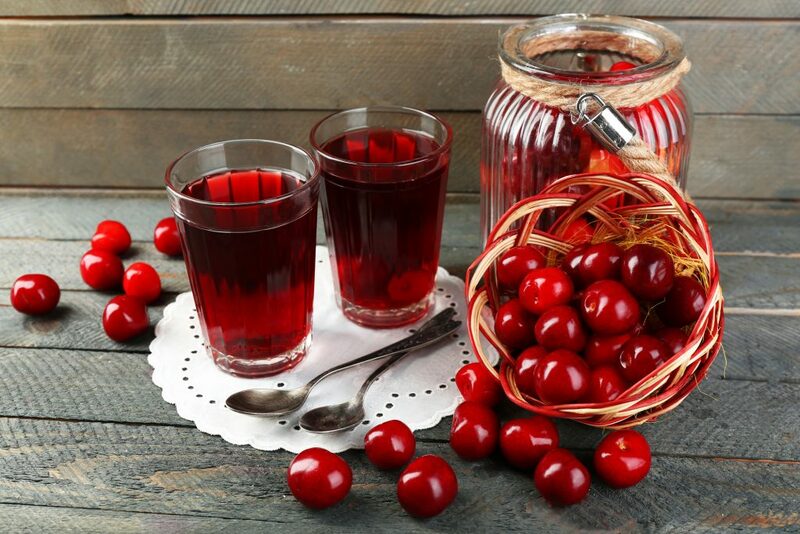 Though tart cherry juice and dried cherries are often recommended, be sure to choose whole food cherries when you can, since dried and juice forms are always higher in sugar. When it comes to sleep, its also important to go for the whole, natural fruit. Cherries are also one of the best foods to promote melatonin production in the body. This hormone is necessary for not just sending you to sleep, but also helping you stay asleep and wake up around the same time each day.